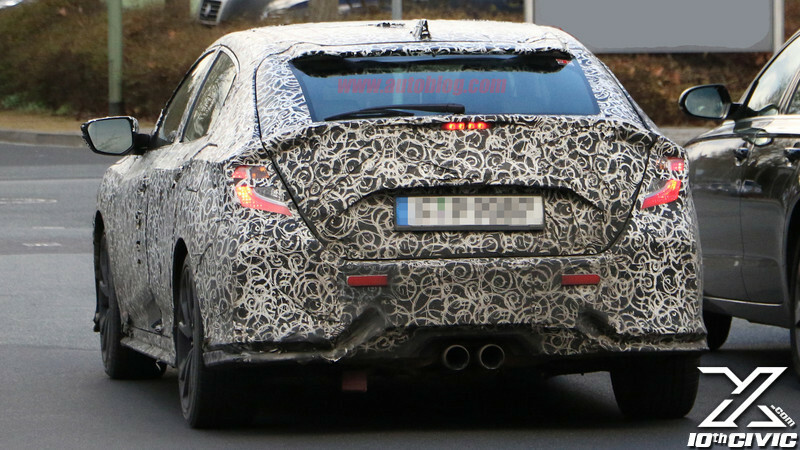 Honda is bringing a conceptual look at the new Civic Hatchback to next week's Geneva Motor Show. 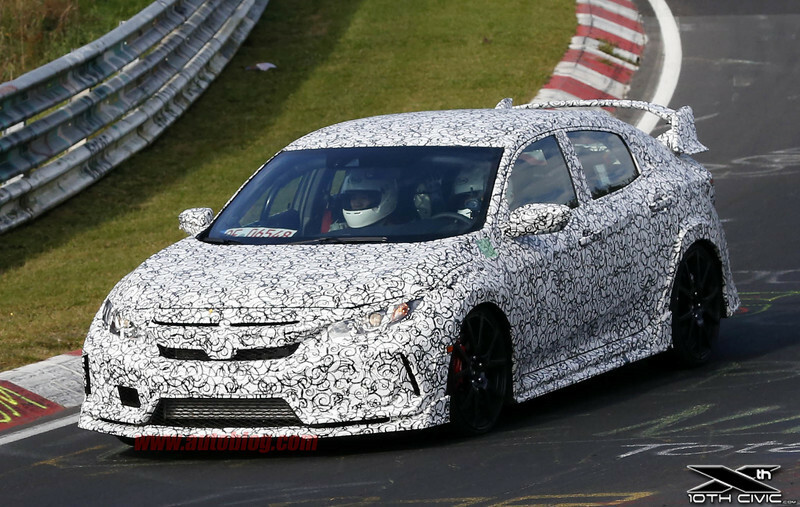 But we think it'll be that in name only – Honda has a history of showing very production-looking 'concepts'. 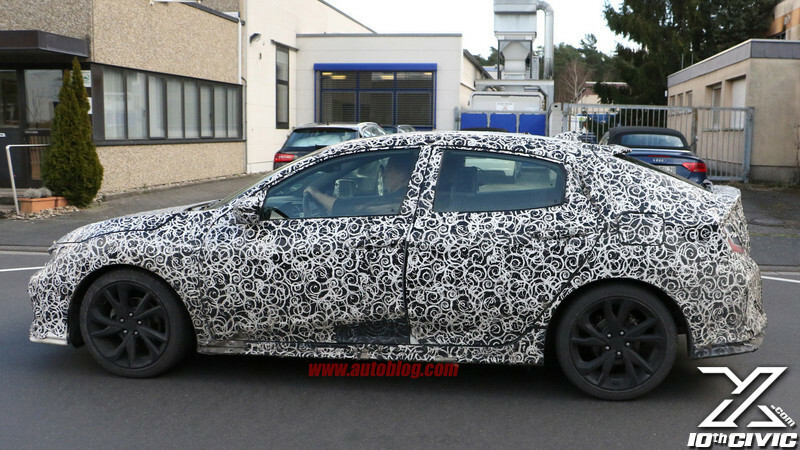 Given these recent spy shots, showing a very well-developed, five-door Civic, the production model should arrive before we know it. 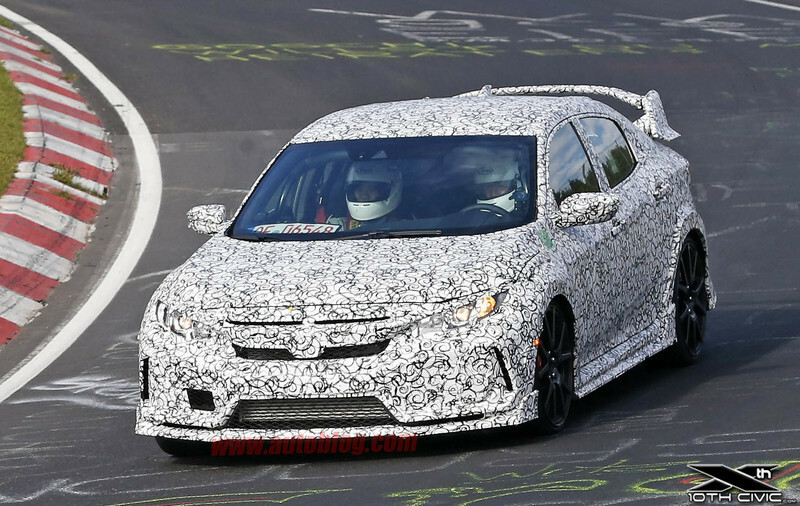 The 2016 Civic Coupe is set to launch in March, as the latest addition to Honda's expansive and sporty new 10th-generation Civic lineup. It has a lower roofline, more compact form and signature taillight differentiate the more personal and sporty Coupe design. 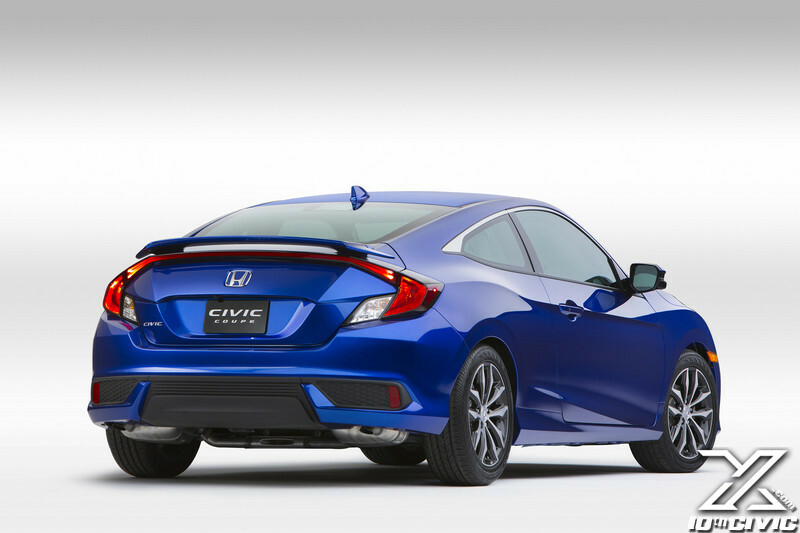 The 2016 Civic embargo has been lifted by Honda and the reviews have been pouring in. Countless reviews have been posted online, and it seems that most of the reviews are glowing. These reviews are coming from automotive journalists who had a chance to test drive the 2016 Civic in the last few weeks. Here are a few snips of info showing pricing information and the various trim levels being offered. 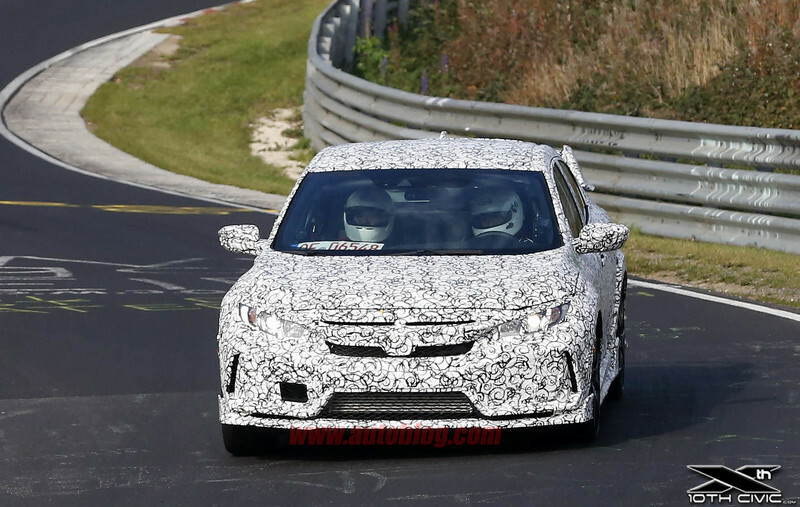 The SI and R trims have not been released yet. 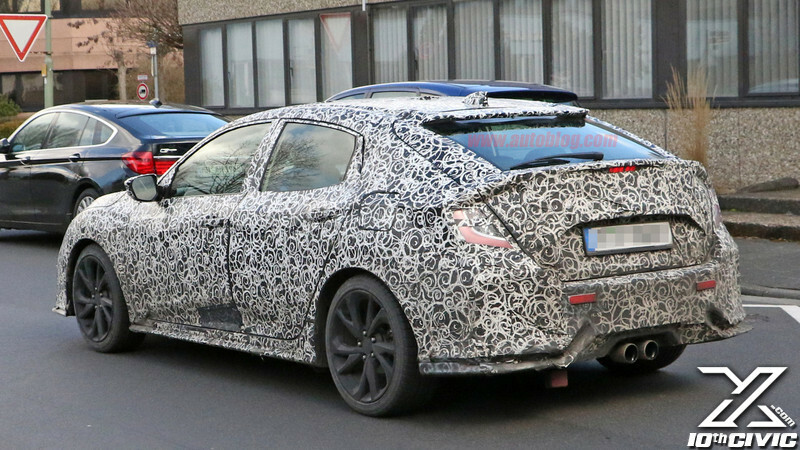 These could be the first spy photos of the Honda Civic Type R sedan : the 2017 Civic Type R was caught at the Nurburgring dressed in what appears to be the final body. There are many aesthetic and technical elements that tell the identity of the car: the front splitter, an aerodynamic wing mounted near the rear window, and a curious exhaust system with three outputs. 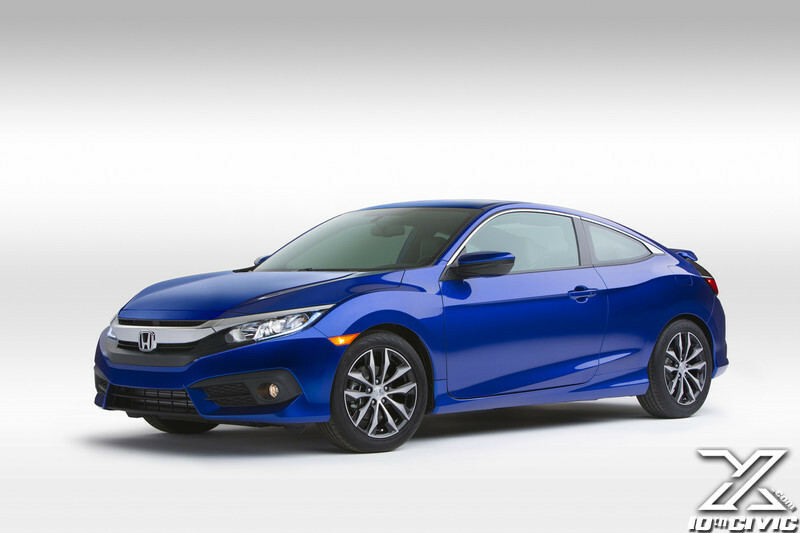 Under the hood should pulsate the same 2.0 turbo 4-cylinder VTEC of the Civic in 2 volumes, but it is possible that the sedan the total power can exceed 310 hp. 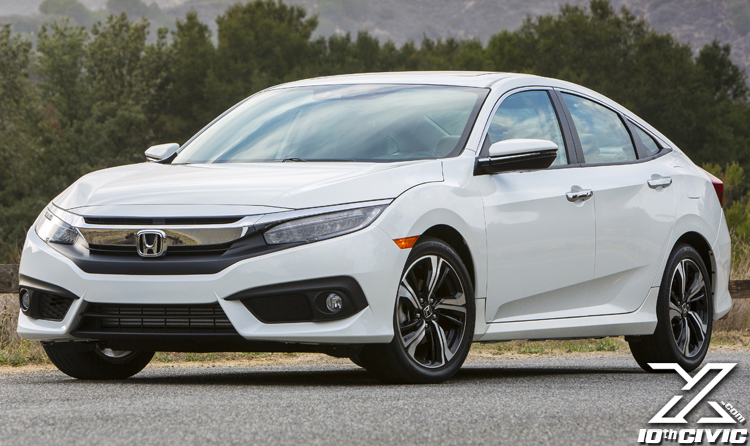 Completely redesigned, the 2016 Civic aims to regain the model's reputation as a premium small car. Sleek styling, new engines, and high-tech features all play their part.